Juvederm Volbella with Lidocaine (2x1ml) contains biocompatible hyaluronic acid which is an injectable filler that provides instant results that are natural. 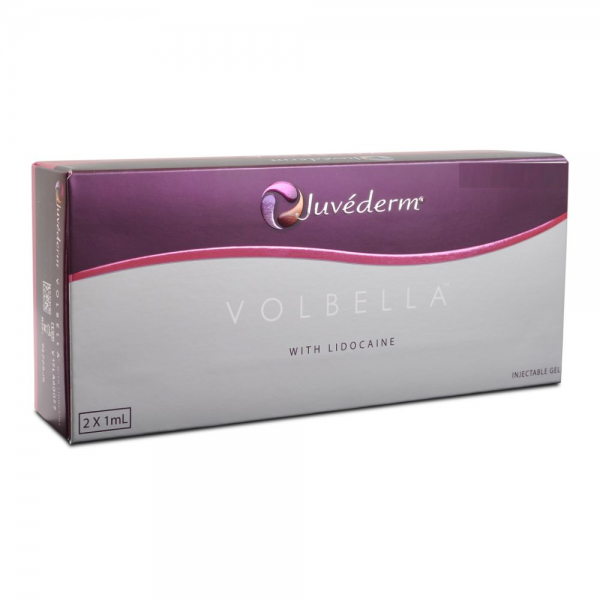 What can Juvéderm® Volbella with Lidocaine be used for? 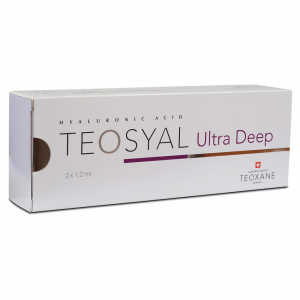 Increased lip volumes and appearance around the mouth, by reducing any signs of lines and wrinkles. Gives you effects lasting for up to 12 months. Who should not use Juvéderm® Volbella with Lidocaine? Pregnant or lactating women should not use Juvéderm® Volbella with Lidocaine. If you are considering Juvéderm® Volbella with Lidocaine, inform your Physician of any previous permanent products or body enhancing products you have used. You should also make them aware of any allergies, immune diseases and infections you have. Similarly if you have hypersensitivity to hyaluronic acid. What are the associated side effects with Juvéderm® Volbella with Lidocaine?